There will be a total of 81 free talks and demonstrations both in theatres and on-stands at next week’s Museums + Heritage Show (16-17 May). On Day 1 (Wednesday) of the Museums + Heritage Show there will be four theatres packed throughout the day with free talks on Learning, Engaging New Visitors, Exhibition Design and Interpretation and Understanding your Visitors. As part of the Understanding your Visitors talks at next week’s Museums + Heritage Show there will be a mixture of insight from both museums and agencies, with a key common denominator: they are all using data on to understand their visitors and drive change. Sometimes these changes can be cultural improvements from within an organisation, says Mulberg, working towards changing the way it thinks about, and approaches, its visitors. At the RAF Museum London, the museum team has been engaging with their local communities and forging local partnerships as part of a huge capital redevelopment to celebrate 100 years of the RAF, which will see, among other improvements, new exhibition spaces that will open this summer. At the Show the museum’s heritage outreach officer, Joe Sullivan will be giving a talk entitled: Cultural Change Through Community Partnerships. At the RAF Museum, says Mulberg, they focused on how they developed all their audiences; the nature of their volunteering programmes, how they tested ideas and what kind of public programmes they ran and who they were for. Following on from the RAF Museum London will be a talk from The Postal Museum, which opened last year, transforming itself from an archive into a new museum with a special underground Mail Rail attraction. 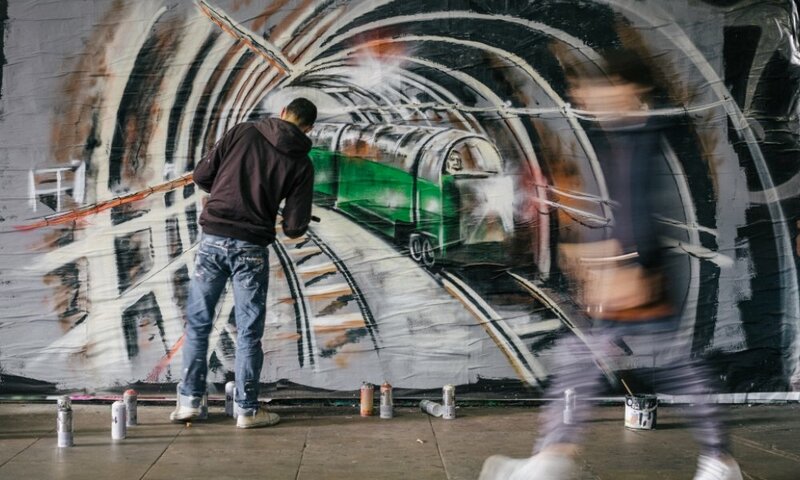 The talk from Harry Huskisson, head of communications and marketing – Keeping the Postal Museum’s Mail Rail on Track – will highlight how the team used insight into potential visitors to identify its audience. The conversation will move on in the next talk in the Understanding Your Visitors stream to Futureproofing – Who Are We Here For? With Tracy Stringfellow from Royal Greenwich Heritage Trust and Liz Davies from St Neots Museum combining with Andrew McIntyre of Morris Hargreaves McIntyre. 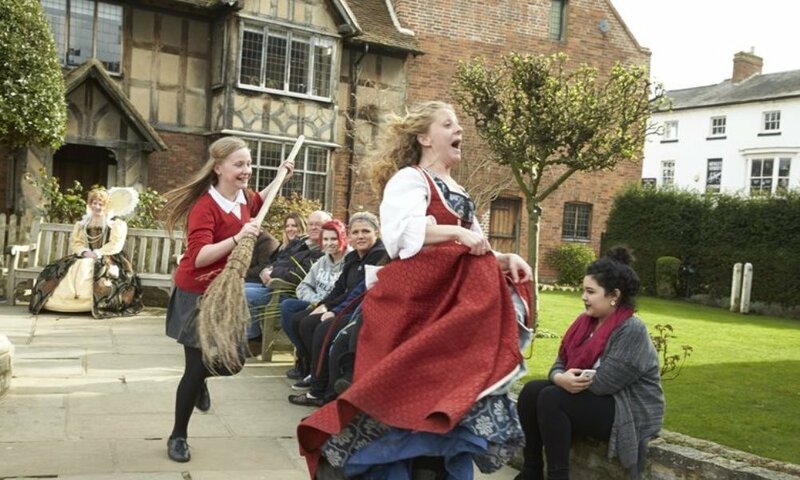 This leads into a talk by David Wright and Paul Taylor of The Shakespeare Birthplace Trust – Using Visitor Insight to Drive Engagement. Here they will share techniques and models on how the organisation has engaged visitors in new ways in Stratford, across the UK and worldwide. 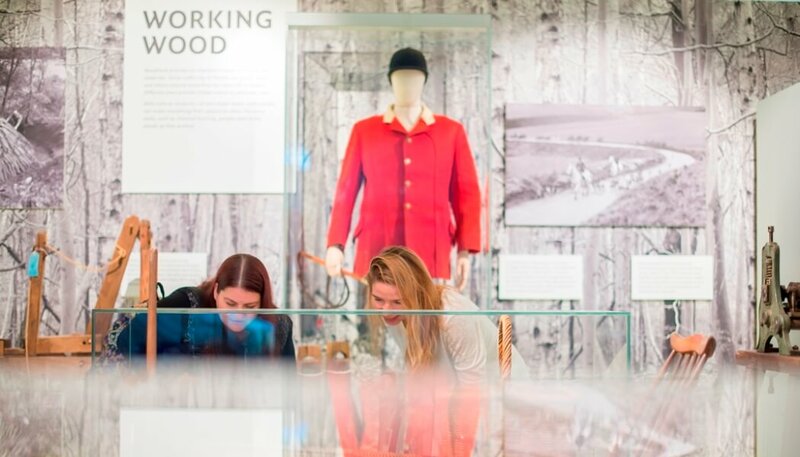 The final talk in the Understanding Your Visitors stream will see the Museum of English Rural Life’s Isobel Hughes and Phillippa Heath ask the question: Whose Story is it Anyway? Their session will demonstrate how opening a dialogue with existing and new audiences and stakeholders can lead to a more focused, relevant and responsive interpretive strategy. The Museums + Heritage Show takes place on 16-17 May, 2018 and you can register for free here. There will be 81 free talks and demonstrations both in theatres and on-stands at next week’s Museums + Heritage Show (16-17 May). You can see a full programme with timings and locations here.